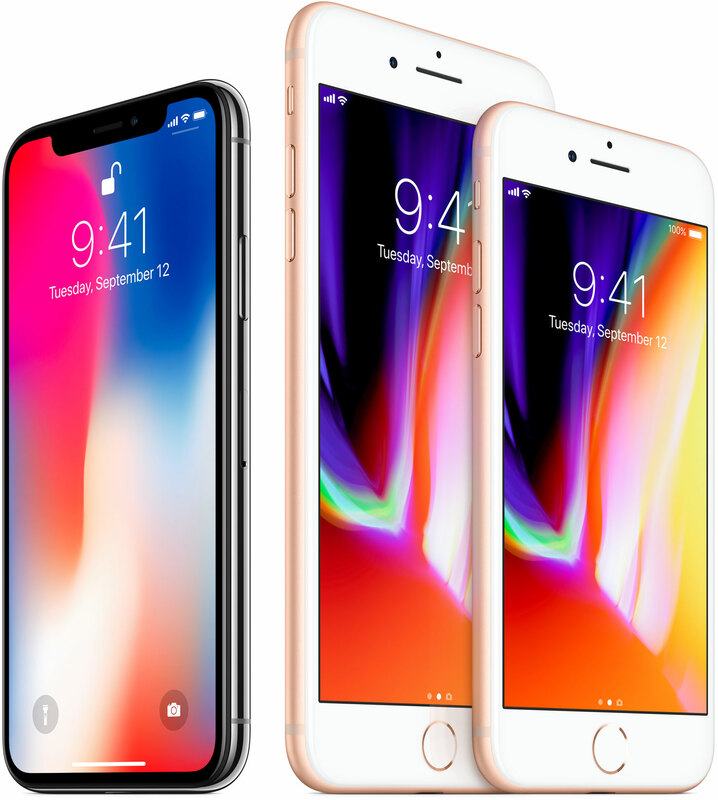 Monday, The Bell reported Apple might switch up iPhone sizes again next year by adding a larger—possibly more than six inches—LCD model into the mix. Orders for the new six plus-inch LCD panel have apparently been placed with Japan Display. 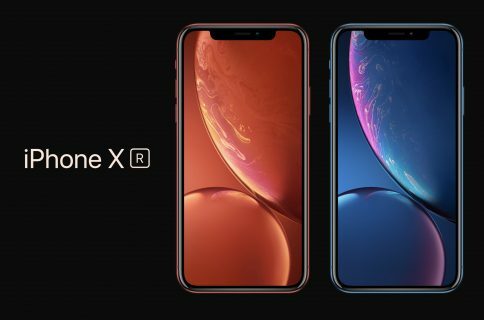 “As the number of OLED models is being reduced from three to two, Korean parts makers are also likely to see a sizeable decline in sales from iPhone orders,” added the report. 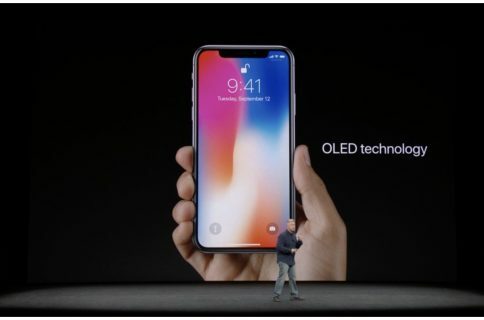 A report last month alleged that Apple had kicked off development of the biggest ever OLED iPhones with 5.85 and 6.46-inch panels while abandoning plans for a third 5.28-inch OLED device due to the growing consumer demand for bigger-screened phones. Today’s Bell report reiterates that Apple has decided to ditch the smallest 5.28-inch OLED iPhone next year while adding a six plus inch LCD model into the full lineup. Supply of smartphone OLED panels is strained, they’re difficult to manufacture reliably and only Samsung Display at the moment has capacity to produce them in volume. The Bell reported in March 2017 that the Cupertino firm wouldn’t be able to shift all iPhones to OLED screens before 2019 despite Nikkei claiming the contrary in June. Many supply chain reports have said that Apple is paying big bucks to help its other suppliers like Sharp and LG Display build expensive OLED production facilities and reduce its reliance on Samsung Display. Given the late arrival of iPhone X and constrained OLED panel supply, it would make sense to adapt the all-screen iPhone X design to LCD-based iPhones before Apple is able to transition the entire lineup to OLED technology. 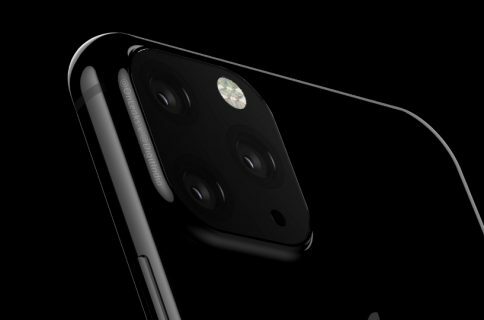 In other words, I would expect two second-generation iPhone Xs next year (5.85 and 6.46 inches) plus LCD devices featuring a TrueDepth camera, no Home button and almost full-screen frontface. Borrowing the iPhone X design would let Apple squeeze a giant 6 plus-inch LCD screen into a form factor similar to that of iPhone 8 Plus and better compete in the phablet market dominated by Samsung’s Note.